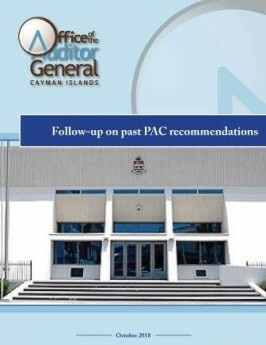 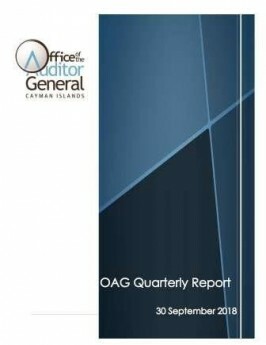 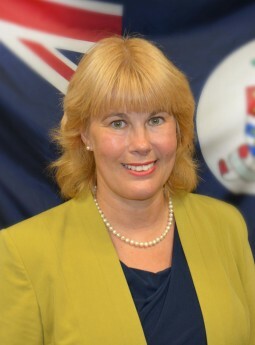 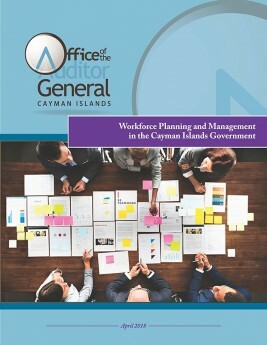 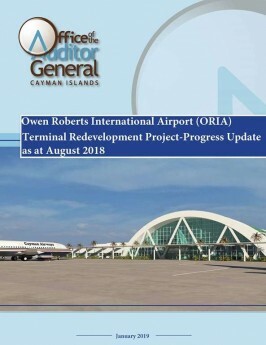 The Office of the Auditor General’s (OAG) is the "watchdog" of public spending in the Cayman Islands. 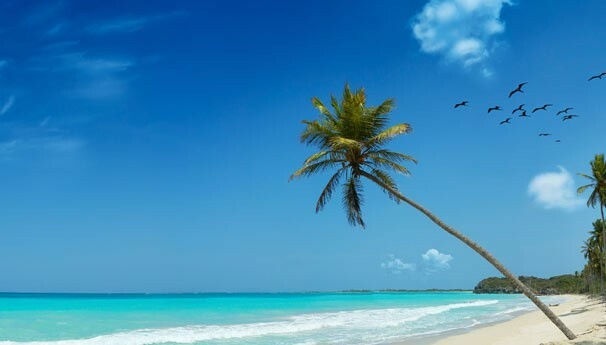 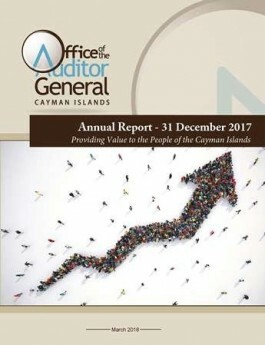 It is lead by the Auditor General whose role and responsibilities are set out in the Cayman Islands Constitution and the Public Management and Finance Law. 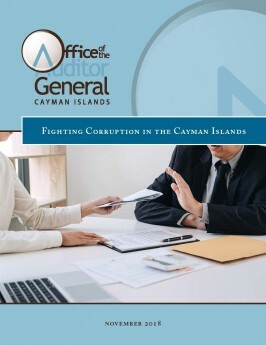 The OAG carries out its duties on behalf of the Legislative Assembly and ultimately the people of the Cayman Islands. 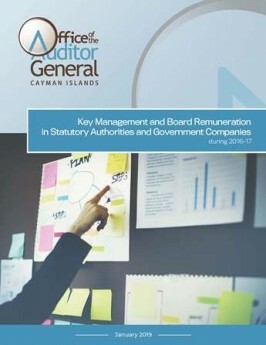 By reporting the results of our audits to the Legislative Assembly, we help hold government and public bodies to account for the way they use public money, thereby safeguarding the interests of citizens. 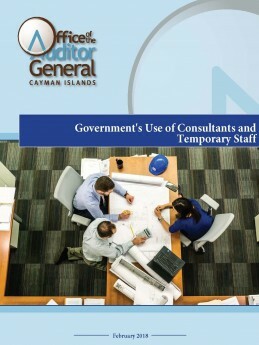 In addition, our work aims to help public service managers improve performance and service delivery.